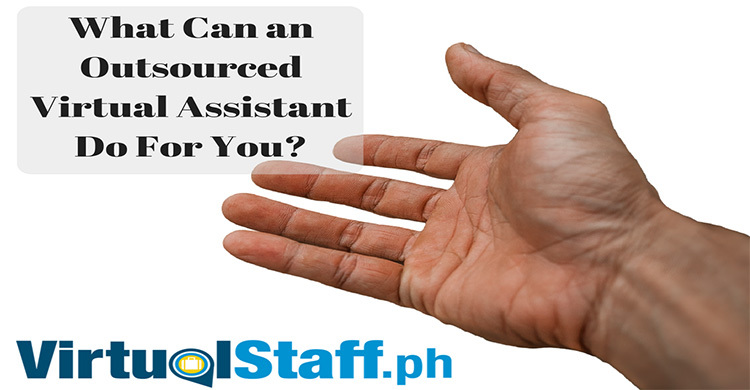 Finding a job is a challenge, finding a great job is even more difficult. 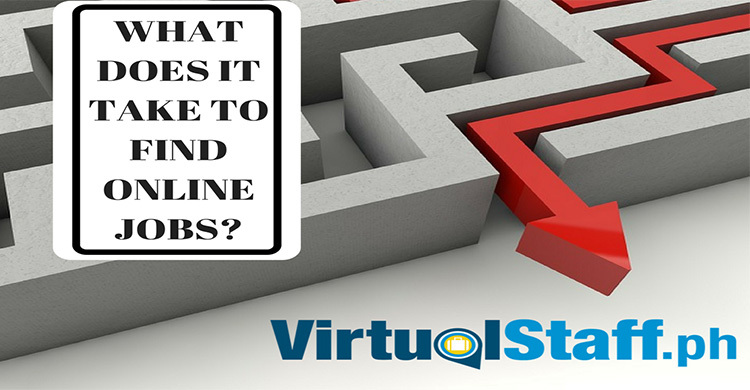 Discover how to get an awesome online job today. 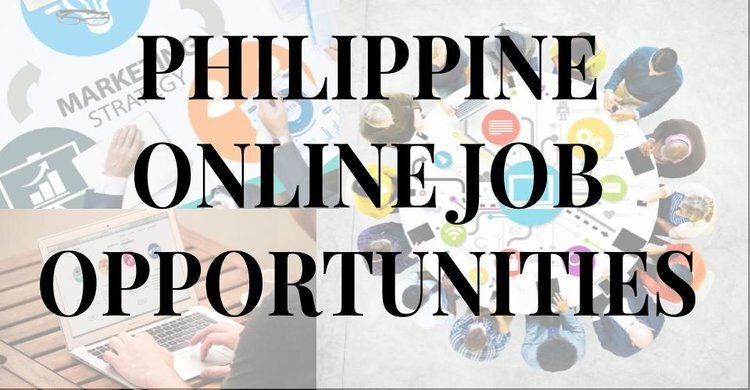 Philippines job opportunities.